Saturday 9th June is World Gin Day so to celebrate we are launching a very special Gin menu. 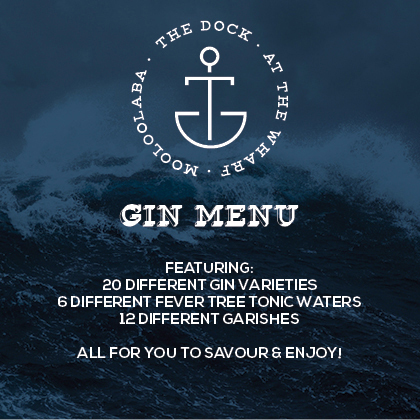 You can choose your gin, from 20 different varieties, and take our recommendation of Fever Tree tonic water and garnish or you can mix and match your own. Even better they are also available as Martinis.